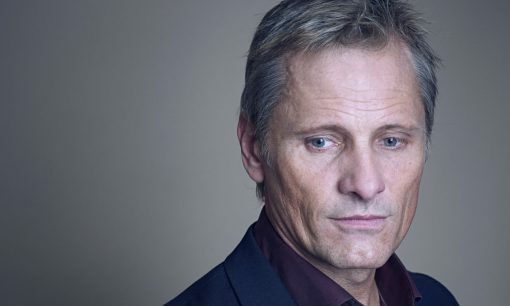 Profile of Viggo Mortensen portrays him as a "steel-jawed hunk" who is also an "overall decent human being." A few anecdotes, quotes from co-stars. 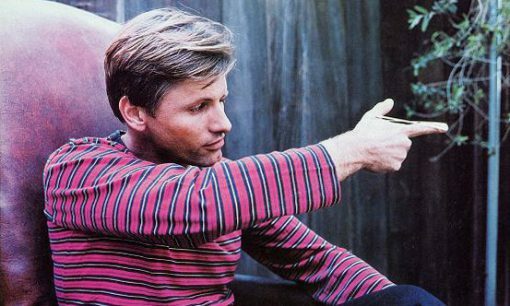 A brief, flirty interview about Viggo's "Renaissance Man" qualifications, film career, and the rocky start to his art career. Excerpt: "A couple days ago, I looked at all [my] paintings, and I was like, 'I don't know what these are.' Then it snowballed. 'What kind of actor am I anyway? What kind of father? I mean what a joke. God, I'm such a vain, self-involved creature, and I should just stop making these things and inflicting them on people!' I can see why people jump out of windows."